e-Health is one of the major research topics that have been attracting cross-disciplinary research groups. The deployment of new emerging ICT technologies for Health, especially based on Cloud computing, Internet of Things (IoT), and Computational Intelligence, is attracting the interest of many researchers. ICTS4eHealth 2019 is the 4th edition of the International IEEE Workshop dedicated to ICT solutions for e-Health, especially based on Cloud computing, Internet of Things (IoT), and Computational Intelligence. 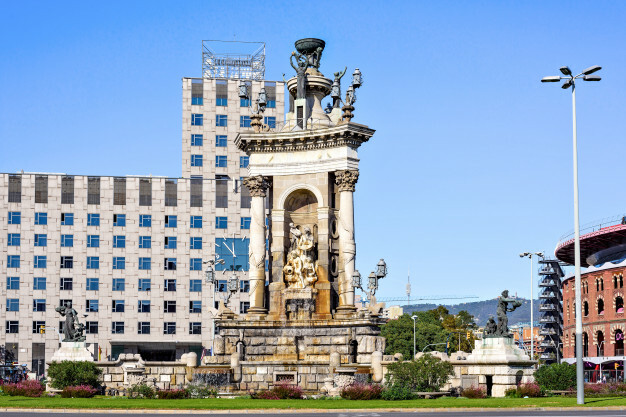 The workshop will bring together researchers from academia, industry, government, and medical centers in order to present the state of the art in the emerging area of the use of cloud systems in connected health infrastructure and applications, and the use of IoT and Computational Intelligence techniques in the area of eHealth. The use of Cloud computing, IoT technologies, and methods typical of Soft Computing and Computational Intelligence have been very prominent recently and can be of great help in finding good solutions to many practical healthcare applications. For instance, health monitoring, health data storage, health data collection, mobile health, pervasive health, healthcare monitoring, telemedicine, context-aware computing, ubiquitous computing, processing health data in the cloud, securing health data in the cloud and Assistive Technology (AT) are areas of interest that are being addressed using cloud computing and IoT techniques. On the other hand, several challenging issues have raised due to the adoption of such emerging technologies. These include the quality of health data, the ability to retrieve information and use it in health context, as for example in tasks related to machine learning, knowledge discovery, decision support, regression, forecasting, optimization, feature selection, and additionally privacy and security issues of health data while being processed in the cloud, availability of health data, models of context and tele-monitoring of contextual applications. The workshop will bring together researchers from academia, industry, government, and medical centers in order to present the state of the art in the emerging area of the use of cloud systems in connected health infrastructure and applications, and the use of IoT and Computational Intelligence technique in the area of eHealth. The use of Soft Computing/Computational Intelligence methods in facing problems in the above topics is highly welcome, although by no way compulsory. Manuscripts should describe original work and should be no more than 6 pages for full papers and 4 pages for short papers in the IEEE double column proceedings format including tables, figures and references. No more than the 20% of short papers will be allowed. Papers exceeding 6 pages will not be accepted by EDAS. At least one author of each accepted paper is required to register for the conference and present the paper. Only registered and presented papers will be published in the conference proceedings. Please, contact us for any questions regarding the submission of manuscripts. Accepted papers will be included in the ISCC 2019 Proceedings and will be submitted for inclusion to IEEE Xplore. The IEEE ISCC Proceedings have been indexed in the past by ISI, dblp and Scopus. This makes the IEEE ISCC conference one of the publication venues with very high visibility and impact in both Computer and Communications areas..
A "Best Paper Award" Certificate will be conferred on the author(s) of a paper presented at the workshop, selected by the Chairs based on scientific significance, originality and outstanding technical quality of the paper, as assessed also by the evaluations of the members of the Program Committee. The conference will be held at the Hotel Catalonia Barcelona Plaza, Barcelona, Spain. Please refer to the Conference Venue and Travel Info on the IEEE ISCC 2019 website for any participating information including Workshop venue and travel. Any questions related to the Workshop should be submitted to the Workshop Chairs via email. 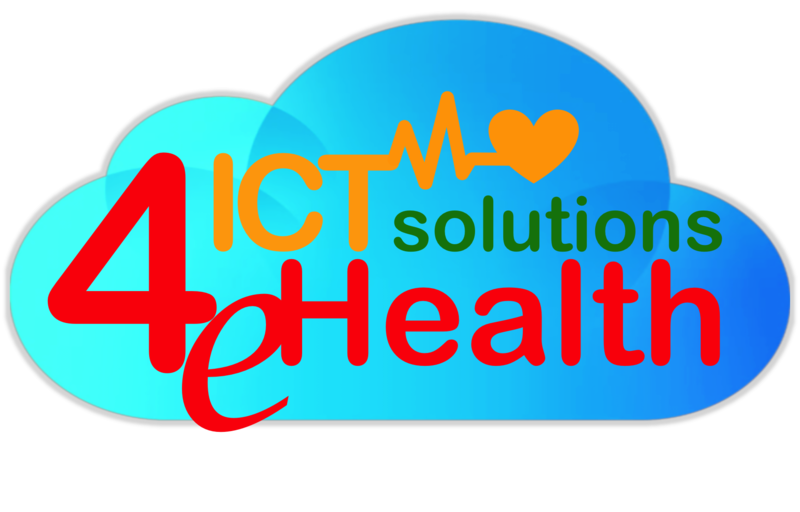 © ICTS4eHealth. All rights reserved. | Design by Giovanna Sannino.